Antonio Valencia is leaving Manchester United at the end of the season and the list of potential new clubs for the Ecuadorian has emerged. The player’s contract expires with the Red Devils at the end of the season, on 30 June to be precise and his agent has listed a number of teams where Valencia could go next. “He [Valencia] wants a change in the air and the club is not going to renew him either. Like everything in life, everything comes to an end,” the agent told El Universo. “Arsenal, West Ham, Inter Milan and one club from China are options, but in football everything is changing”, he concluded. 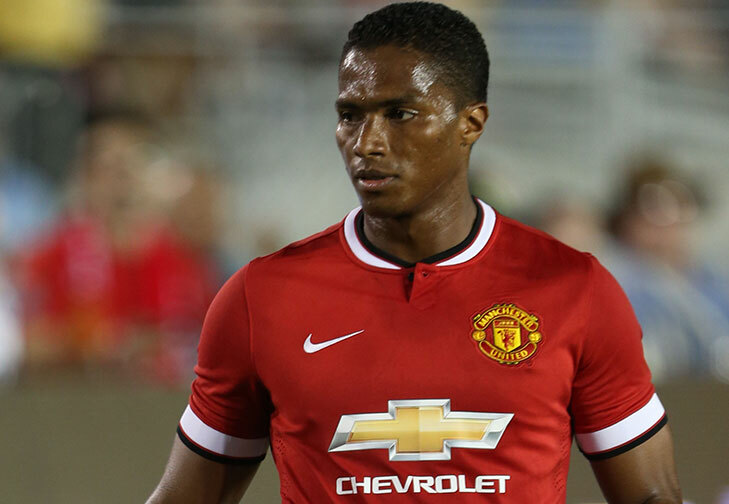 Valencia has been part of Manchester United since joining from Wigan back in the summer of 2009. Now, after ten seasons at the club, numerous trophies won and over 330 matches played in the famous red shirt, the new start is upon the 33-year old.